Ethno-Jazz Band Outhentic was formed in 2012. 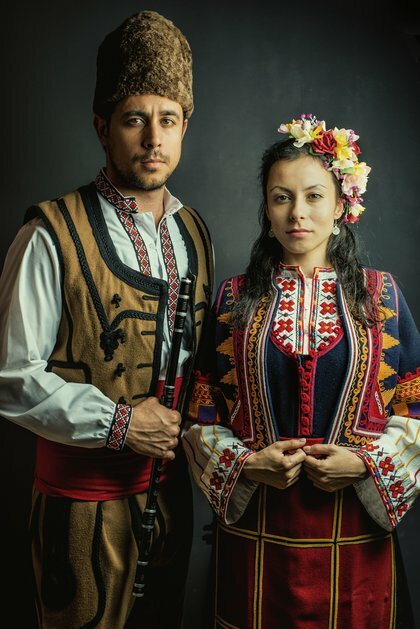 It was founded by Zhivko Vasilev (kaval, piano) and Rayna Vasileva (vocal, percussions). Outhentic is a combination of the words: “out”and “authentic”, which is in the meaning of “out of the authentic” and it is a reference to their individual style. In 2016, the band released their first self-penned album, in which guest performers from all over the world are participating. The album is titled YesToday. 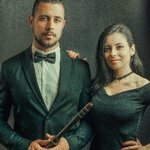 In the process of establishing their style, the band has had the opportunity to collaborate with extraordinary world-famous musicians and bands such as: the Grammy-nominated bassist - Juan Garcia-Herreros, Stoyan Yankoulov, Ian Stevenson, Suchet Malhotra, Banda Del Padre, etc. 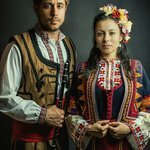 In the band biography, there are performances on various Bulgarian and international stages: Performance in the twelfth edition of the European Museum Night 2016 (Sliven, Bulgaria), Mini Jazz Fest 2017 (Veliko Tarnovo, Bulgaria),Glastonbury Festival 2017 (England), Jazz Forum Stara Zagora 2018 etc. 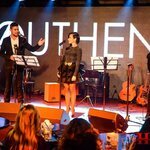 At the beginning of 2018, the members of Outhentic Band – Zhivko and Rayna establishedan independent organization for the public benefit called Outhentic Foundation. 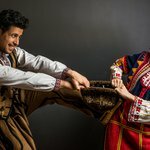 The foundation aims to preserve, distribute and promote the Bulgarian folklore and traditions in Bulgaria and beyond.